The U.S. remains the top wine consumption country in the world and the growth of the market is expected to increase even further over the next four years. The U.S. consumed 341.5 million nine liter cases in 2016. 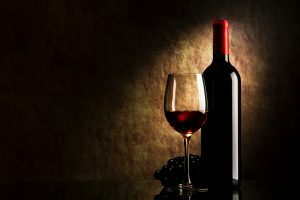 That volume is expected to rise by roughly 5 percent by 2020, to 358 million cases, according to a report released recently by Vinexpo and drinks research firm The IWSR. Only China is growing faster to the US in terms of volume, but will not catch the U.S. market volume for some time. Consumer trends are also moving towards higher priced wines in the U.S. as well. U.S. wine retail sales are forecasted to increase by 11 percent by 2020 to $38.6 million, almost twice the size of the next nearest country, the United Kingdom.